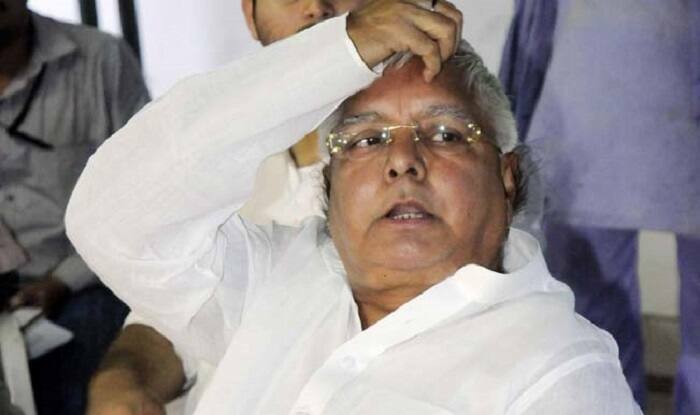 RJD chief Lalu Prasad Yadav's bail plea in three cases will be presented before a Supreme Court bench today. New Delhi: The Supreme Court is set to hear RJD chief Lalu Prasad Yadav‘s bail plea in three cases today, a day after the CBI filed a counter affidavit opposing his bail plea. The former Bihar chief minister has sought bail on medical grounds, to which the CBI said that bail to him would set “very wrong precedent” in cases involving “serious corruption in high offices”. The bail plea will come before a bench headed by Chief Justice Ranjan Gogoi. The three cases in which Lalu Prasad Yadav has been convicted are related to the over-Rs 900-crore fodder scam, which pertains to fraudulent withdrawal of money from the treasuries in the Animal Husbandry department in the early 1990s when Jharkhand was part of Bihar.